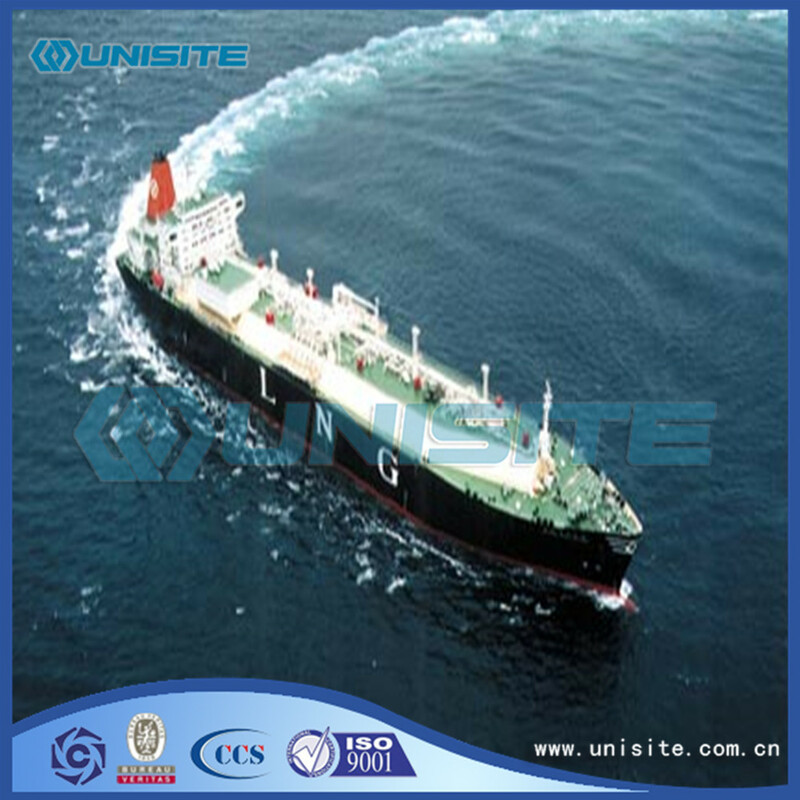 LNG ship refers to the LNG (natural gas Liquefied) from the liquefied plant to the receiving station of the special ship. The tank of the LNG ship is independent of the special structure of the hull. 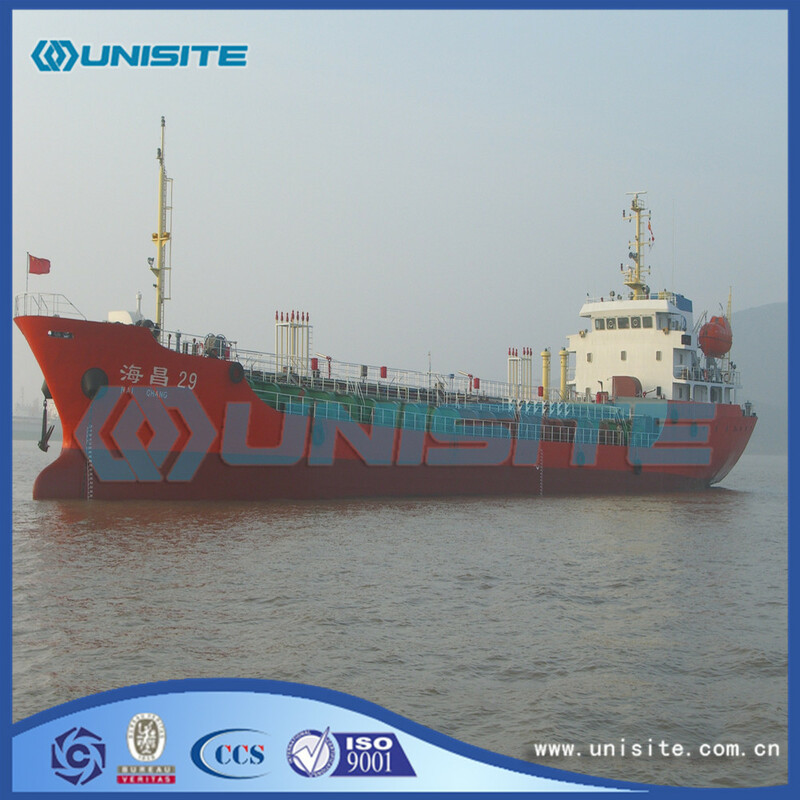 In the design of the ship, the main factors considered are the materials which can adapt to the low temperature medium, and the treatment of volatile or flammable materials. Ship size is usually restricted by the conditions of the port and the receiving station. Currently 125 thousand cubic meters is the most commonly used in size, the largest size in the construction of the ship has reached 200 thousand cubic meters. 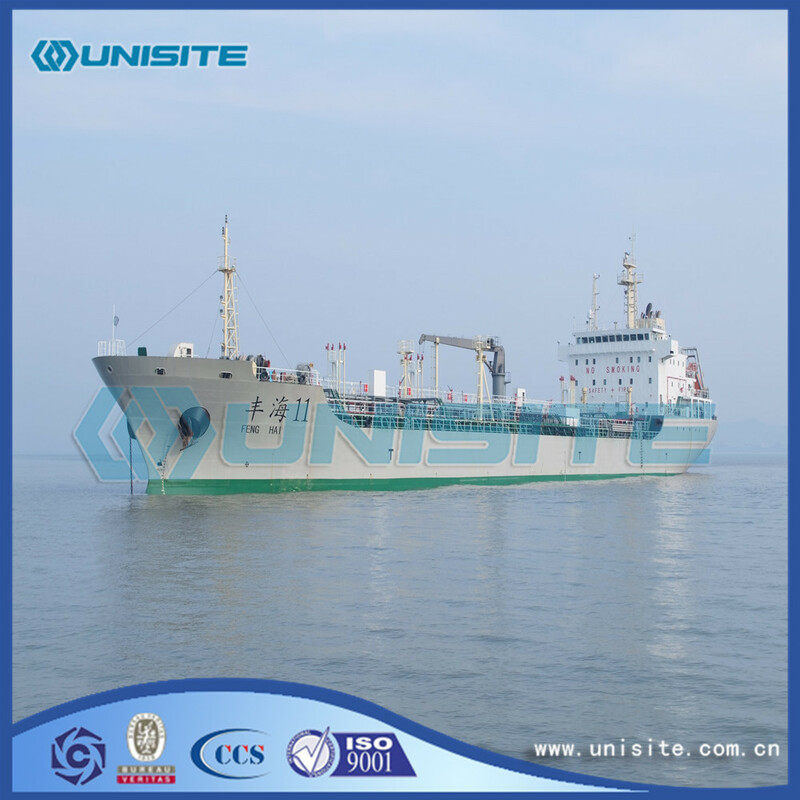 The service life of LNG ship is generally 40 ~ 45 years. The critical temperature of natural gas liquefaction in an atmospheric pressure to - 164 ℃.In such low temperatures generally are in brittleness, the Marine carbon steel for this cargo tank of liquefied natural gas (LNG) ship can only use expensive nickel alloy steel or aluminum alloy manufacture.Cargo tank in low temperature by liquefied gas evaporation heat to maintain itself.Vapour is extremely difficult to liquefaction of natural gas, usually can only supplement the ship boiler fuel.Cargo tank and has excellent thermal barrier between structural member, can prevent structural member already too cold, and can make the evaporation of liquid remain at a minimum.Cargo tank and hull shell to keep a certain distance, in case under the condition of ship collision and grounding, etc. 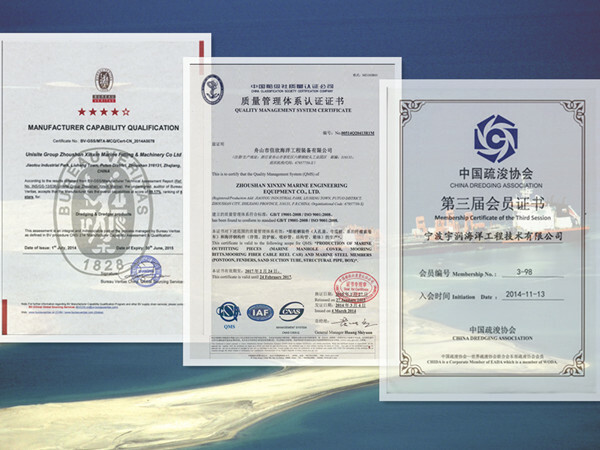 Long-term cooperation with world top dredging and marine companies for more than 10years, we are specialized in providing comprehensive service and parts of dredging, land reclamation, offshore, marine, municipal projects, approved by BV. 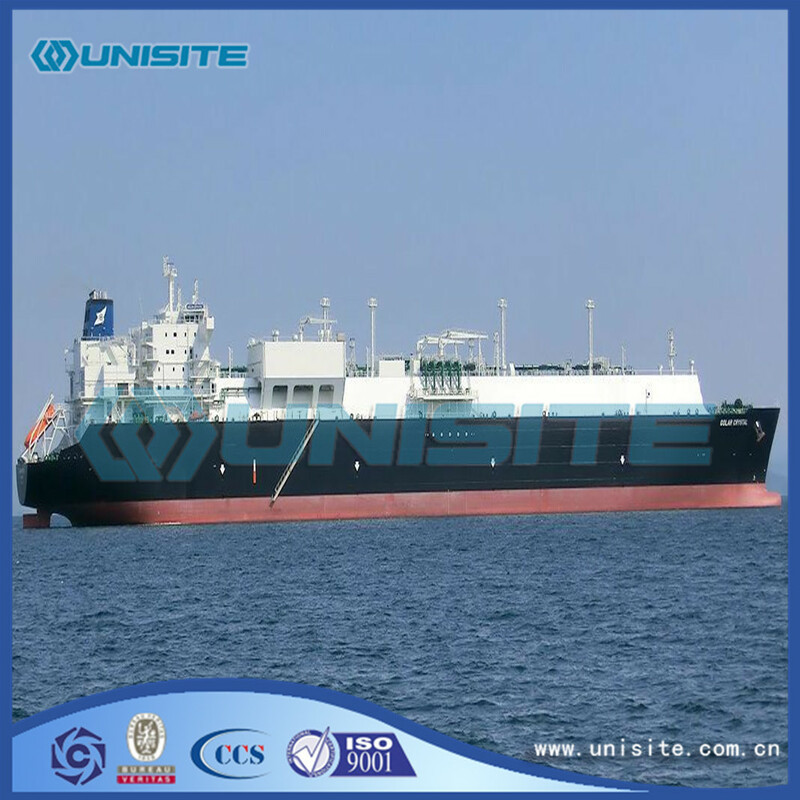 Looking for ideal Floating LNG Vessel Manufacturer & supplier ? We have a wide selection at great prices to help you get creative. All the Floating LNG Vessels are quality guaranteed. We are China Origin Factory of Floating LNG Vessel Price. If you have any question, please feel free to contact us.